Following the release of Dark Souls 3 and its two DLC packs, Ashes of Ariandel and The Ringed City, the whole series might be done, at least for the time being. However, it seems like From Software may not be done with this type of dark role-playing game if a recent rumor can be believed. Japanese blog Game Kana recently discovered a job listing for a motion designer, who will be responsible for animating various characters using 3ds Max. This motion designer, who will also be responsible for camera work if capable, will be working on a dark role-playing game. In the ad, the company looking for this motion designer is not specified, described only as a company with abundant experience in the development of high-profile video games, but it’s mentioned that the workplace will be close to Sasazuka station, which is located in Shinjuku, Tokyo. This station is also the nearest one to From Software headquarters, so there’s a very good chance that it’s the creator of the Dark Souls series that’s hiring for a motion designer. 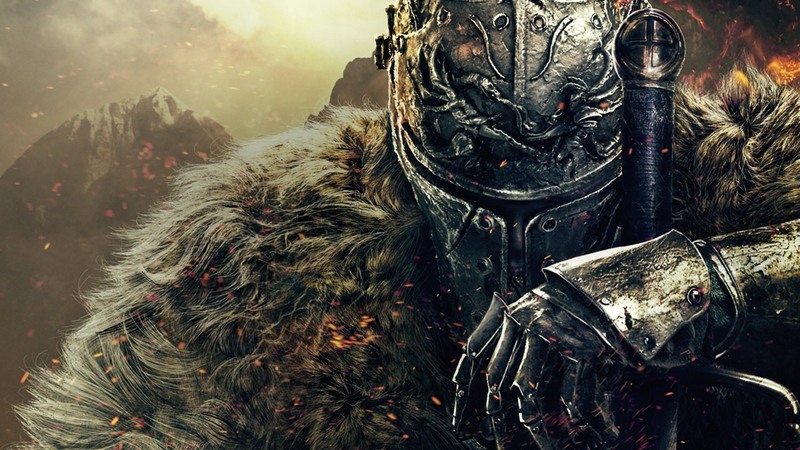 From Software developing a new dark role-playing game would fit not only with what President Miyazaki revealed a while back but also with another rumor that surfaced online back in December which talked about a collaboration between From Software and Kentaro Miura, best known for Berserk.